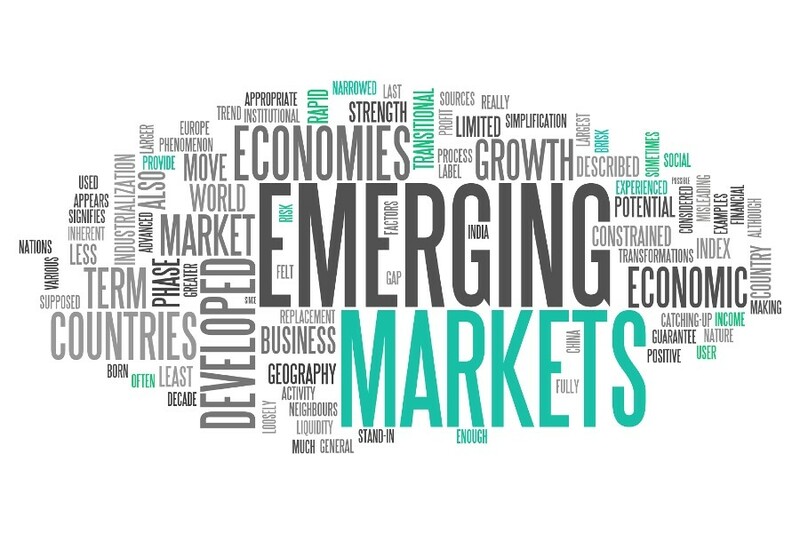 The course examines the evolving role of emerging markets in the global economy, with a focus on the future perspectives for the emerging markets multinationals (EMM) brought about by the recent global recession. The course starts by offering insight into the mechanics of financial crises, the ways to overcome them, and the changing role of emerging markets in the past crises. It then relates emerging markets’ turbulent history with their current institutional setting, and discusses the unique aspects of doing business in them. Using a number of case studies, the course proceeds to clarify how some domestic and especially international competitors could use crises as an opportunity, as was the case with many EMMs in the recent global crisis. Late followers from emerging markets used cross-border acquisitions of financially distressed pioneers to gain cutting edge technologies, marketing knowledge, and highly reputable brands. Combining acquired competencies with own low-cost production capabilities enabled them to implement hybrid competitive strategies successfully. The course concludes by offering a perspective on the future role of emerging markets in the global economy. It is intended for students, scholars, and managers interested in emerging markets.